We had earlier reported that actor Vikram will be simultaneously acting in Anand Shankar’s Iru Mugan and Thiru’s Garuda from April. 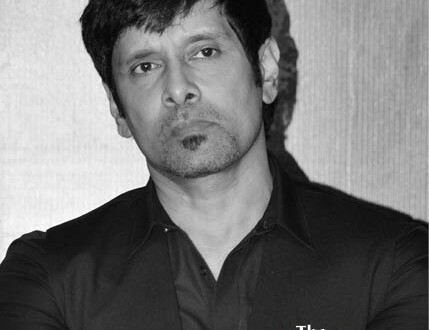 Now, a little birdie tells us that Vikram will be donning three roles in Garuda. Shooting of the film will kickstart from April 1. Actress Kajal Aggarwal will be playing the female lead in this film.